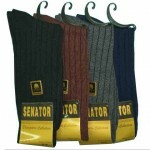 Home / Men / Premium Quarter Socks by Gildans, per doz. Premium Quarter Socks by Gildans, Made for men and boys. Tough rugged sports sock that’s just the right length to cover and protect your ankles. 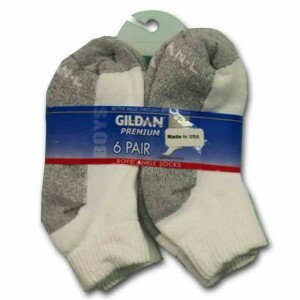 Category: Men, Men's Sport Socks, Women's Sport Socks. 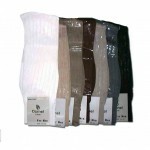 Tags: Ankle Socks, casual socks, Cotton, Exceptional looks, Low cut socks, Polyester, sport socks, tennis socks, White Socks. Premium Quarter Socks by Gildans, made for men and boys. 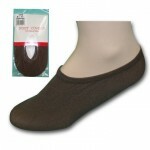 Tough rugged sports sock that’s just the right length to cover and protect your ankles. You’ll always be in style with these beauties. Total good looks and total comfort you can’t go wrong with that combination.